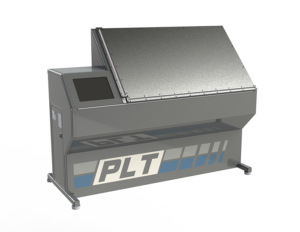 Do you want to waste less material on your glue up panels without increasing labor costs? Labor costs are one of the main challenges any company faces in making sure they are maintaining profitable. In order to control labor costs, you need to be operating as efficiently as possible in your production methods. How many people does it take to size and square your raised panels in a day? We can improve that! 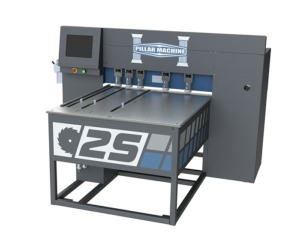 If you’re looking for a panel saw machine that can improve your panel processing exponentially, check out one of our raised panel door machines and let us know how we can help you!